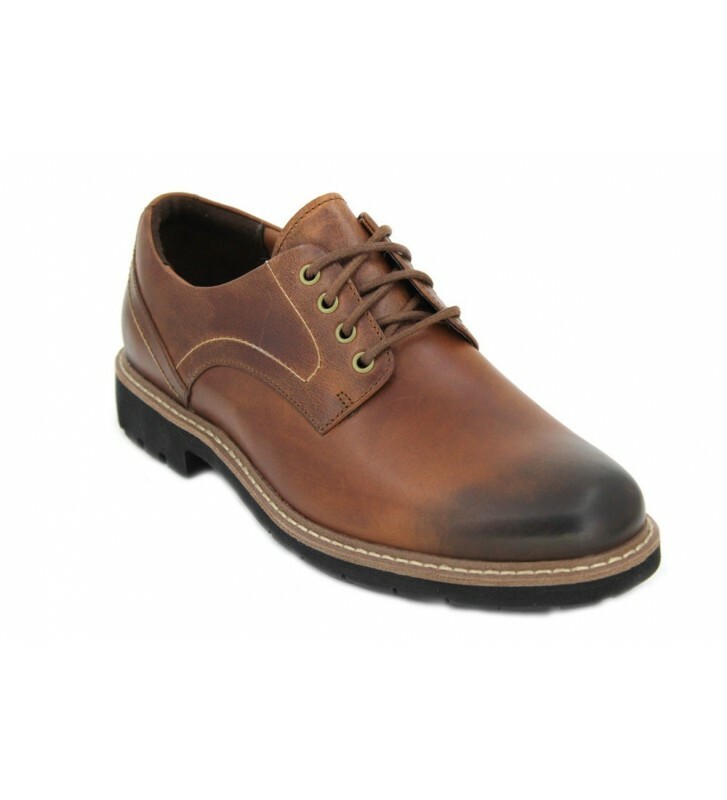 Clarks Batcombe Hall Men´s Shoes Lace-up shoes made with furs. Classic design adapted to our days. A basic footwear in every closet. They are easy to combine and are comfortable to walk for hours. The fastening and fastening are easy and quick with the cords. The outsole has good flexibility and good grip.